The Senate President, Bukola Saraki, has returned to the Code of Conduct Tribunal. This follows the ruling of the Appeal Court, which held that the Senate President had a case to answer with respect to three of the 18 count charges brought against him by the Economic and Financial Crimes Commission (EFCC). 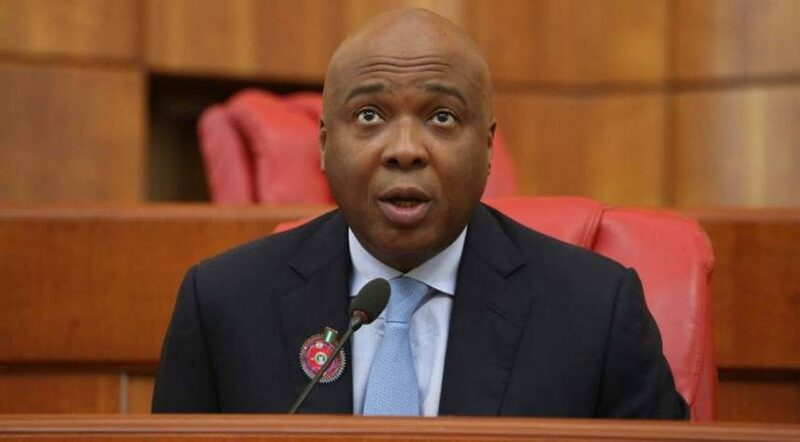 The court held that while the Senate President declared in his asset form that the properties were acquired through the sales of commodities, the testimony of one of the prosecution witness who is a banker to the Senate President, indicated that the properties were bought through a loan. At the moment the Senate President is at the tribunal in the company of some lawmakers, awaiting the arrival of the panel of the tribunal led by its chairman Mr Danladi Umar.